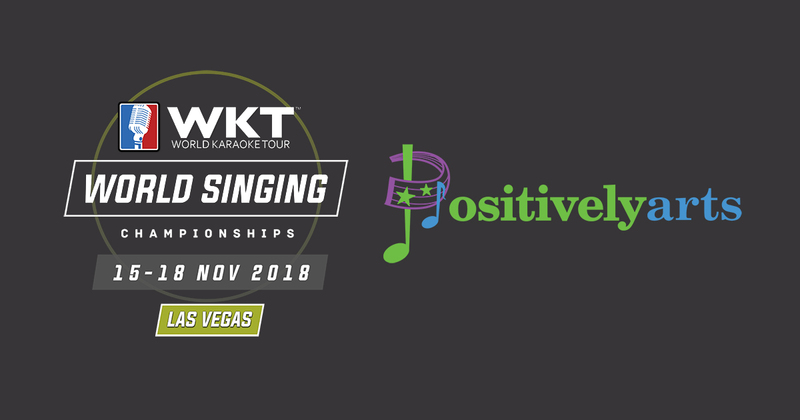 World Karaoke Tour (WKT) is proud to announce that the 1st ever WKT World Singing Championships will be held November 15-18, 2018 in Las Vegas, USA. 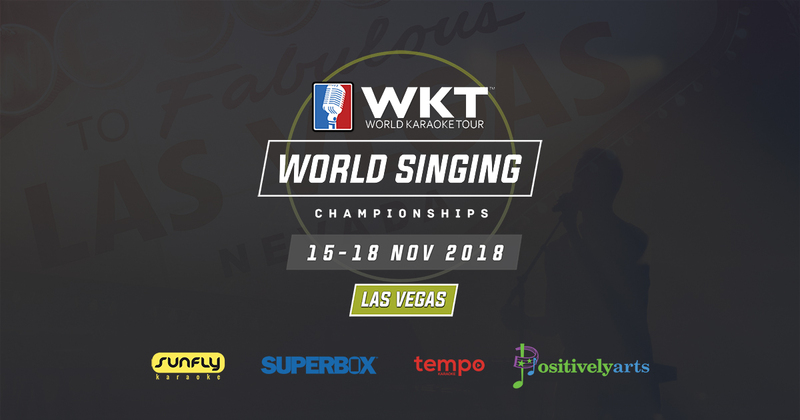 The top competitive singers from around the globe will vie for the title of World Champion at the Grand Finale which will take place on the final day of competition, November 18, at the Esports Arena Las Vegas at the Luxor Resort and Casino. 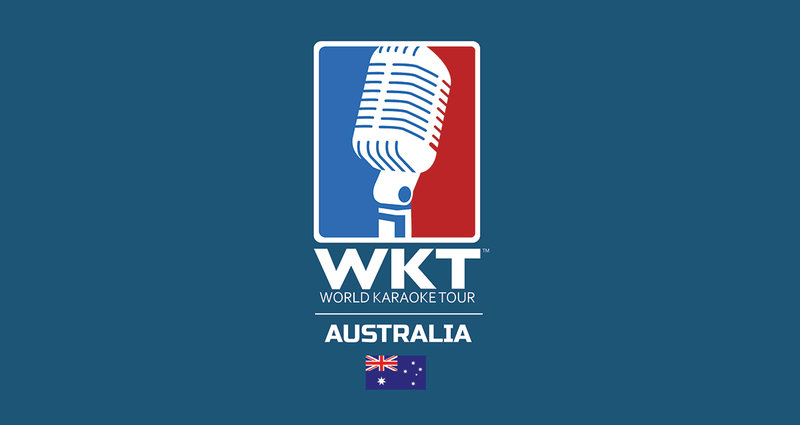 The schedule of events will begin on November 15 with singer registration and meet & greet followed by the 1st annual WKT Awards. 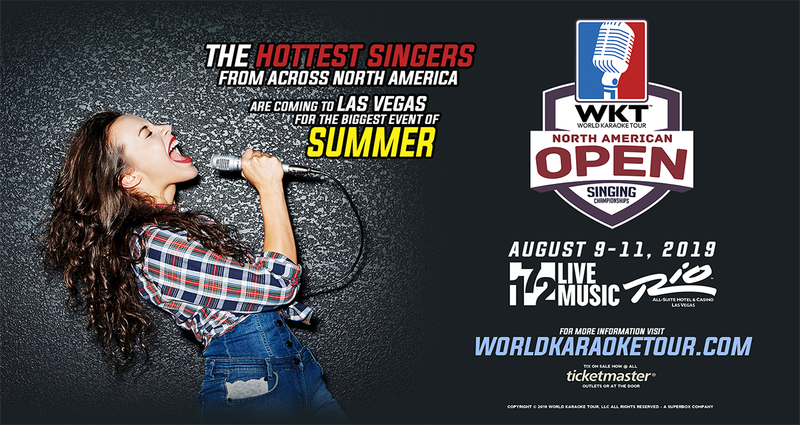 November 16 & 17 will see the singers competing in preliminary venue round 1 and 2 action. 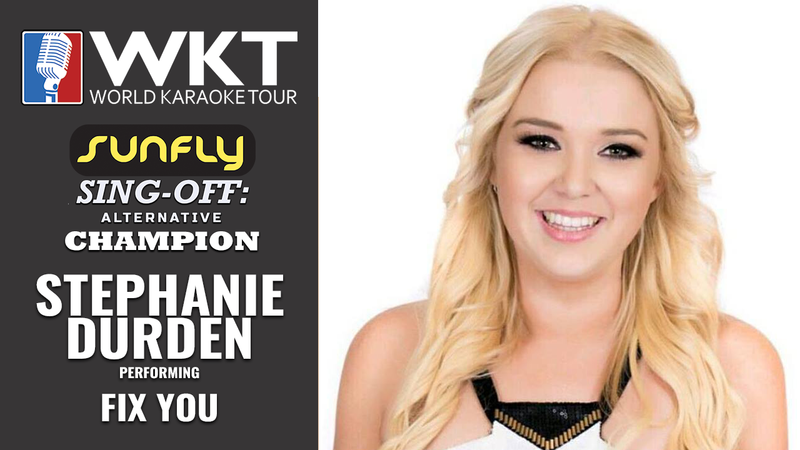 November 18 will be the Grand Finale comprising the Semi-Finals and Final round along with special musical performances and the crowning of the 1st ever WKT World Champion. Net proceeds of ticket sales for the Grand Finale will be going to Positively Arts, a Las Vegas based 501c3 non-profit foundation dedicated to bringing professional artists together with aspiring students to ensure that the performing arts continue to thrive despite the financial difficulties that so many schools are forced to navigate.